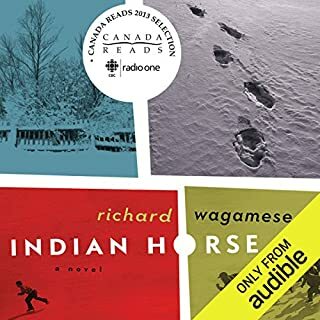 While it is a fiction novel, Wagamese has done incredible work weaving together very serious and grave aspects of the 60s scoop as well as the residual effects of colonialism and residential schools mixing in the long journey and hope of healing. Jason Ryll’s voice sounds like home. Coming from Sturgeon Falls, I could be swept away in his story. I couldn’t recommend this enough.